Rare investment opportunity. 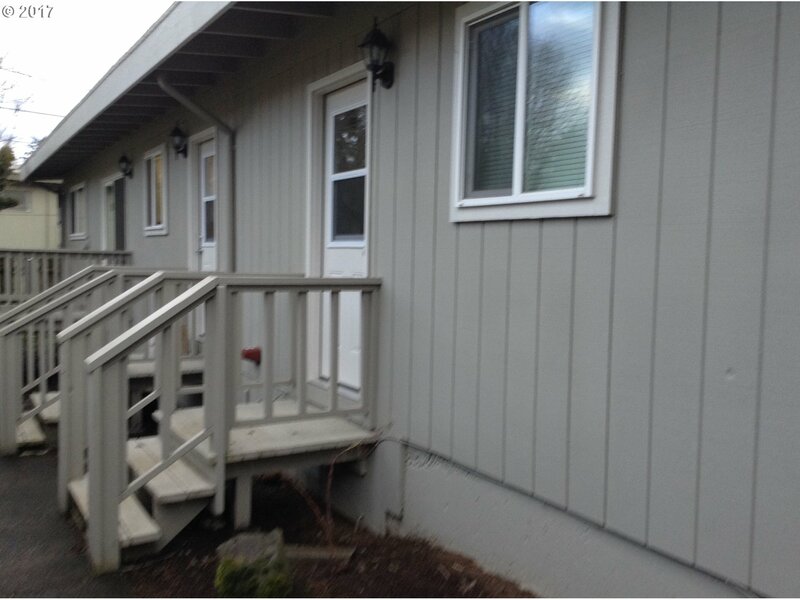 3 large 2 bed, 2 ba units are turn key. Upper roof newer in 2016, fresh exterior paint and over $25k invested in updates including new wood floors in middle unit. Fully leased, expiring in June 2018. Each unit has parking for 2 cars and locked storage unit. All units have newer lighting, electrical, paint and fixtures. Each unit is one level with bonus sq ft office area and nice decks for outdoor areas.